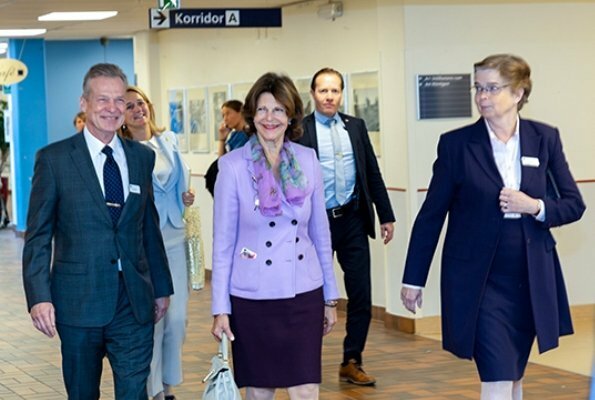 18 September, 2018, Queen Silvia of Sweden visited Dalens Hospital (Capio Geriatrik Dalen) which is one of the clinics specialized in dementia in Stockholm. 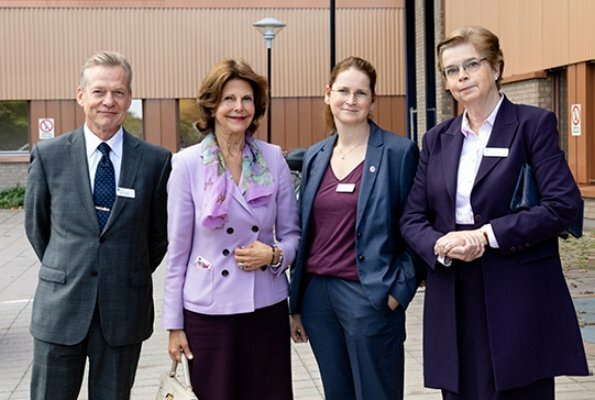 When the Queen arrived at the hospital, she was welcomed by Director Olof Lundblad, Chairman of the Executive Board Britt Serander and Therapist Lena Nilsson. Capio Geriatrik offers health care and nursing home services. Q Silvia looks good for today's event.Like her regular hairstyle better then the one today. Silvia in the white are just beautiful. Her hair is styled so nicely. 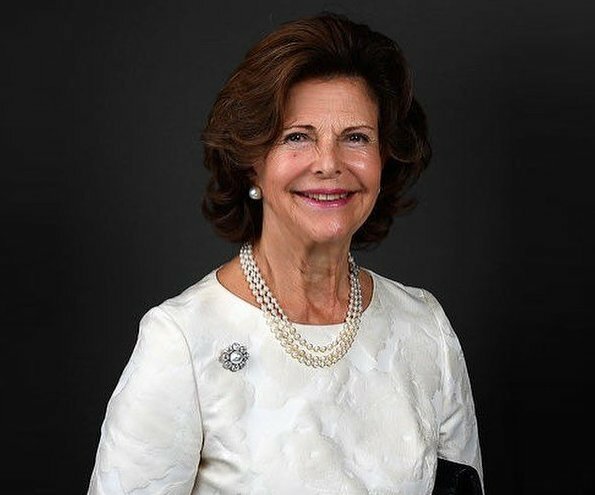 Hope to look that good when I am 70+. 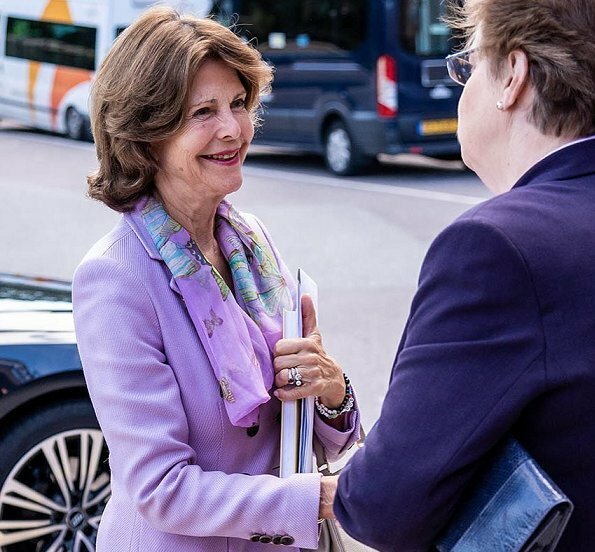 een hele mooie vrouw, en voor haar leeftijd !!!!! 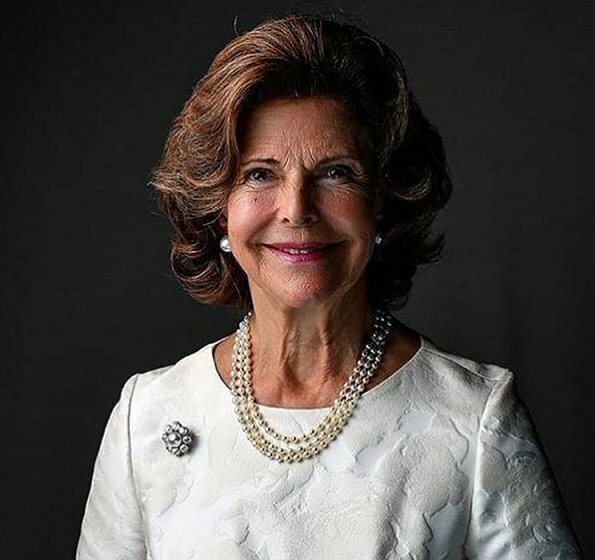 Coincido:Silvia en blanco hermosa, no sabía que tenía 70 años!